Kennel Hours / What to bring? Normally tendons and ligaments go through a repair and healing process, which takes four to six weeks. When the injury doesn't heal, but becomes chronic, anti-inflammatory drugs may actually slow or stop the process. When rest and pain medication fail, it is usually because they don't address the underlying problem. Acupuncture, orthopedic manipulation, massage therapy, and physical therapy are often very effective in treating such cases. 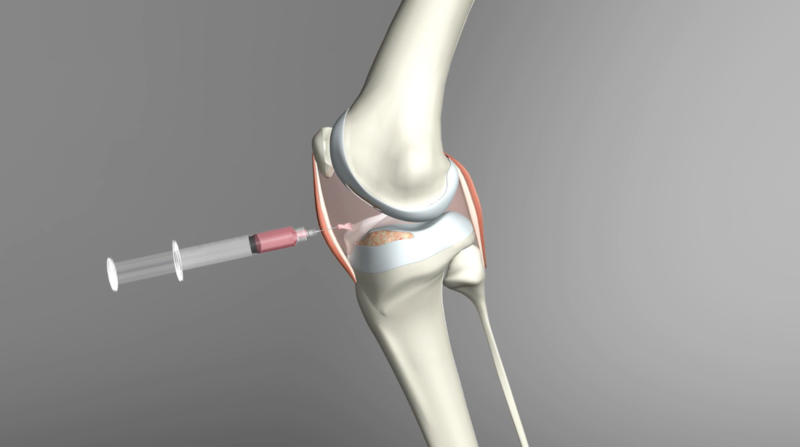 For chronic cases that do not respond, prolotherapy is a wonderful choice. It is helpful in dealing with chronic arthritis, back injuries, stifle injures, over use injuries, athletic injuries, or trauma that has never healed. It stabilizes chronically weak and unstable joints caused by an injury to the supporting ligaments. Prolotherapy has existed for over sixty years. About 85% of patients have had good to excellent results that are long lasting. Patients are able to drastically reduce or eliminate pain medication with its attendant side effects or avoid expensive or risky surgical repairs. George Hackett MD, a prolotherapy pioneer, proved that strengthening connective tissue relieves soft tissue pain in a research study in the respected medical journal Lancet. PLEASE NOTE: Patients must be off off NSAID drugs for 7 days before this procedure may be done. Please speak with Dr. Fowler about your pet's medications ahead of time.